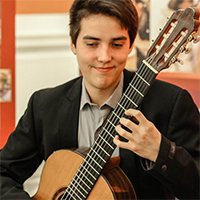 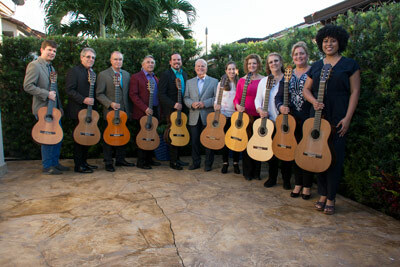 First Prize Winner of the MIAMI CLASSICAL GUITAR ORCHESTRA conducted by Maestro Carlos Molina is an unique professional guitar orchestra created in 2014 with graduates from the Superior Institute of the Arts with outstanding careers as soloists, duets and ensembles. 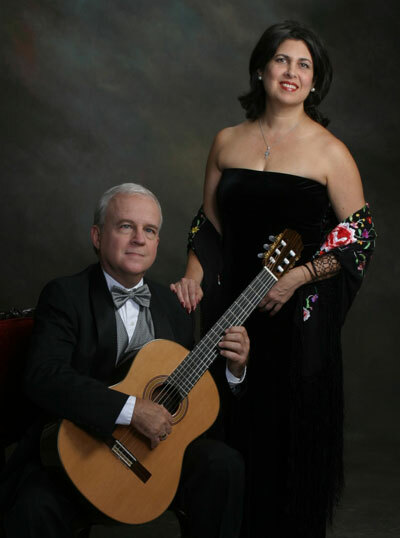 They have performed individual concerts in different countries of Europe, Latin America and the United States. 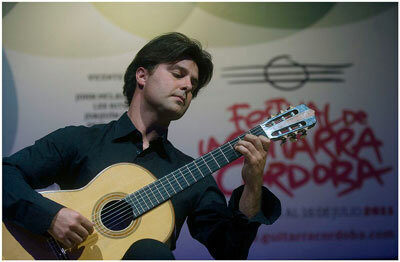 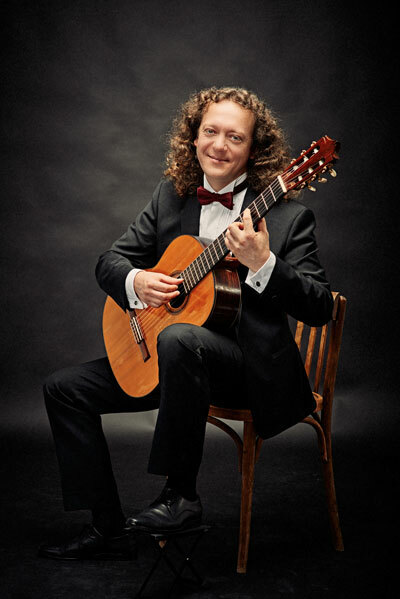 Classical guitarist and laureate of numerous international competitions in Poland, Belgium, Czech Republic, Moscow and the Twentieth International Guitar Foundation of America Solo Guitar Competition in Miami, Florida.